BAFTA Film Awards 2019 Nominations: See the Full List! The U.K. has spoken! The British Academy of Film and Television Arts announced the nominations for the 2019 BAFTA Film Awards on Wednesday, January 9. 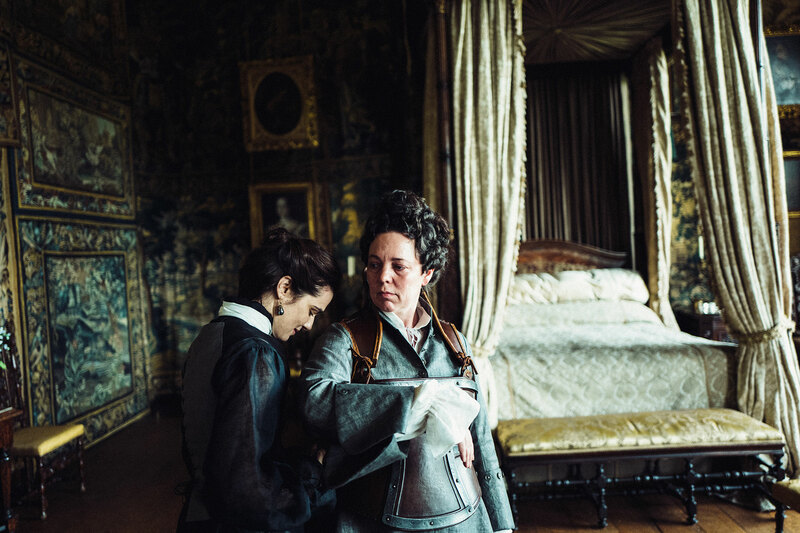 The Favourite leads the pack with 12 nominations, followed by A Star Is Born, Bohemian Rhapsody, First Man and Roma, which each have seven nods. Vice scored six, BlacKkKlansman received five, and Cold War and Green Book each got four. The awards ceremony, which is considered a key indicator of which films succeed at the Oscars, will air live from the Royal Albert Hall in London on BBC One on Sunday, February 10, with actress Joanna Lumley hosting for the second year in a row. See the full list of nominees below!